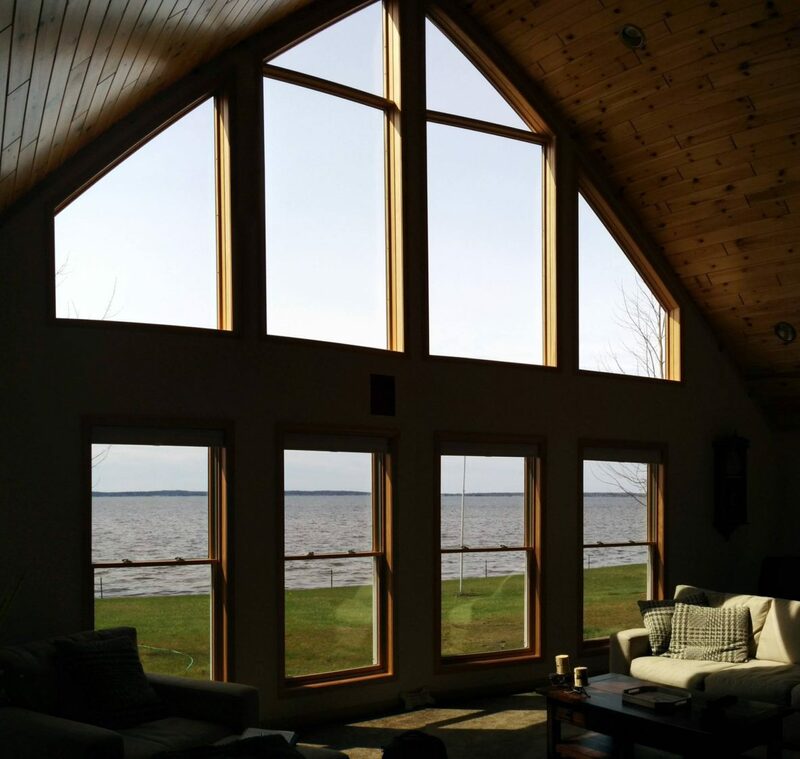 Houghton Lake Window Tinting – It was a great time for All Season Window Tinting on the eastern side of the state. Vista V41 over V51 Harmony Terre was a very nice fit for the eastern sun exposure located on the west side of Houghton Lake. If you are interested in learning more about how window film can add sun exposure protection or privacy to your home, click HERE or give us a call today. You can contact the team at All Season Window Tinting by calling 800-874-8468 for an absolutely free, no obligation consultation and quotation on implementing home or business window film. Our service areas include Traverse City, Grand Rapids, Cadillac, Petoskey, Roscommon, Ludington Michigan and their surrounding areas.